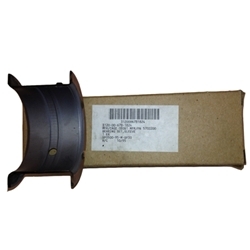 M151 Bearing Set Mains .010. These are NOS Clevite brand bearings US made. Limited Qty.